Facebook Lite, the social network’s product for people in areas with low connectivity or limited internet, is making Community Help available to people in more than 100 countries. Facebook Lite uses less data, and installs and loads faster than the standard Facebook app. Facebook Lite also works on lower-end devices and slower internet networks. 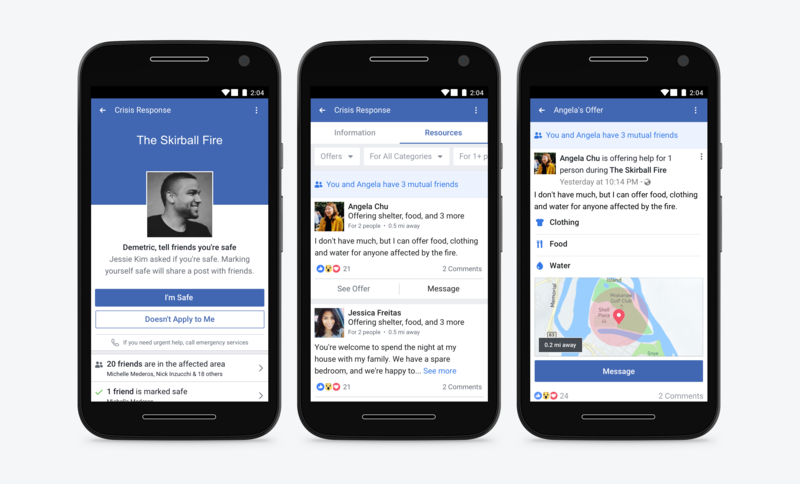 Facebook first launched Community Help last February to help people find and give help in the areas of food, shelter and transportation in the aftermath of natural disasters and building fires — two types of crises in which Safety Check would likely be activated. This past February, Facebook beefed up its efforts to enable companies like Lyft, Chase, International Medical Corps and Save the Children to provide similar services to people in crisis.